We all want to be a bit more bootylicious, amiright? So when the opportunity arose to sign up for the beginners Beyoncé dance classes I was more ready than ever to unleash my diva within. 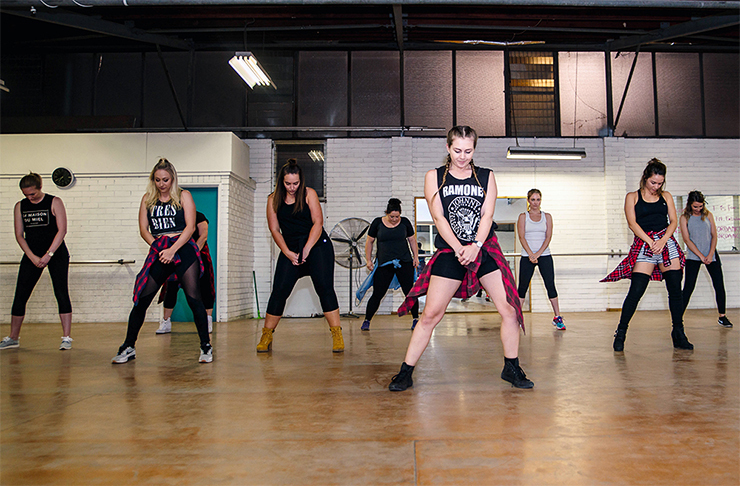 Want to try Beyonce Dance Class in Melbourne? Then BeyDance is for you! If regular exercise is more your thing, here’s 5 Tips For Marathon Newbies.